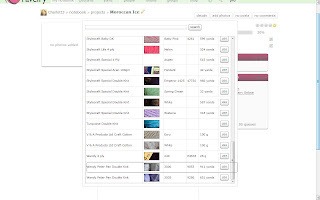 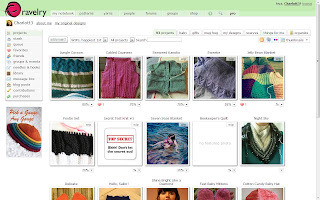 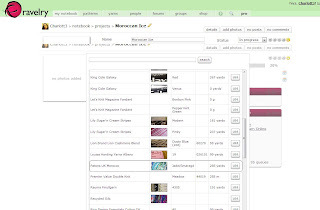 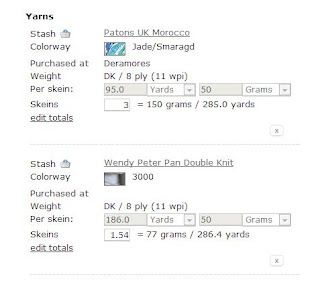 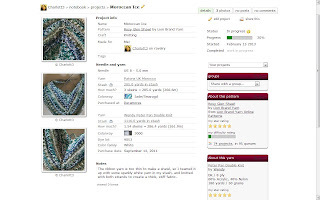 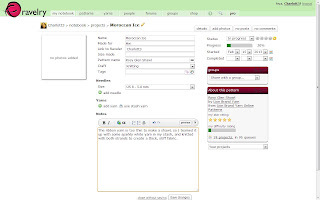 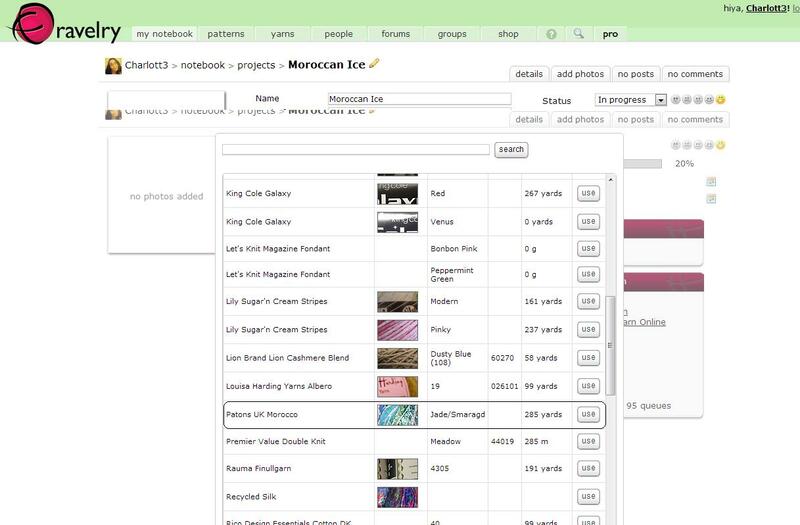 One of the features I use most on Ravelry is my Project Page, I think it is brilliant! 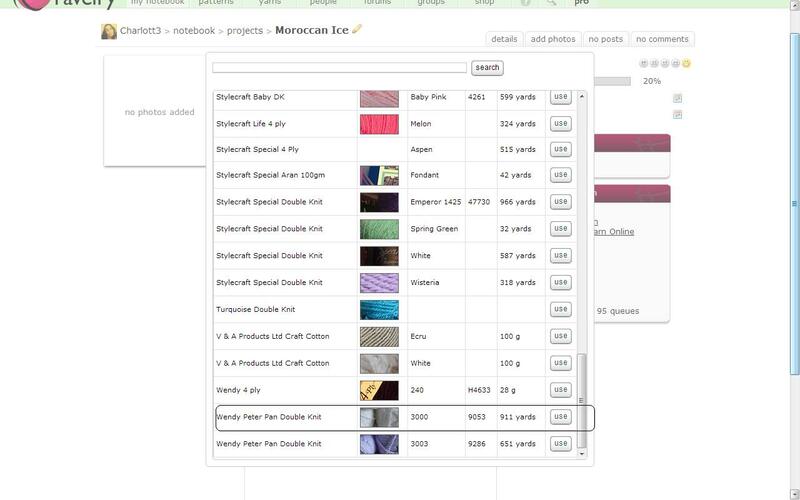 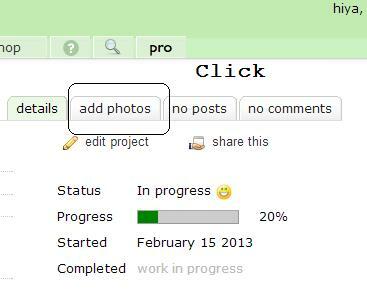 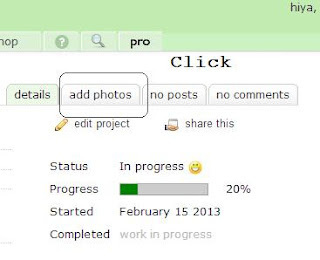 If you put in the few minutes it takes to keep your project page updated, you really will be thankful in the long run! 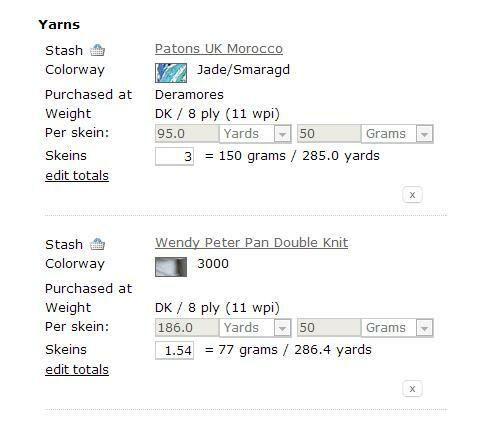 For example, you may make a few changes to a pattern you're working on, adding these changes on the note section of your project page will help you next time you, or someone else knits/crochets up this pattern (like this, for example). 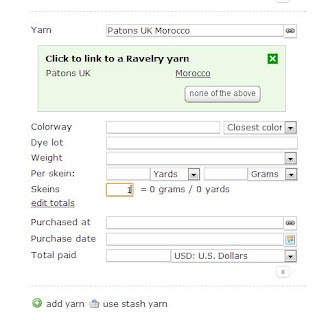 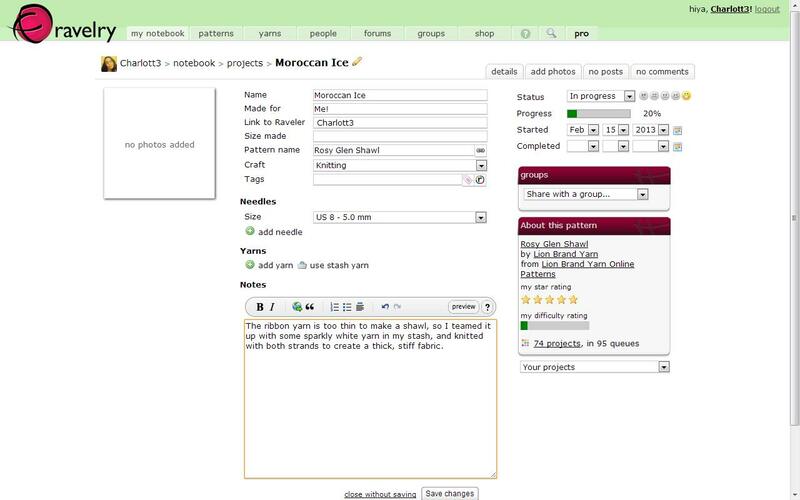 Here is my guide to creating a perfect ravelry project page! 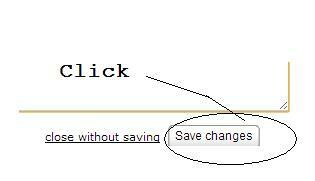 The following steps are all optional, but if you can, please follow them! 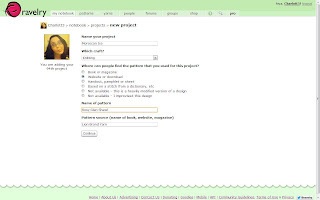 Add your photos, in whichever way you want! 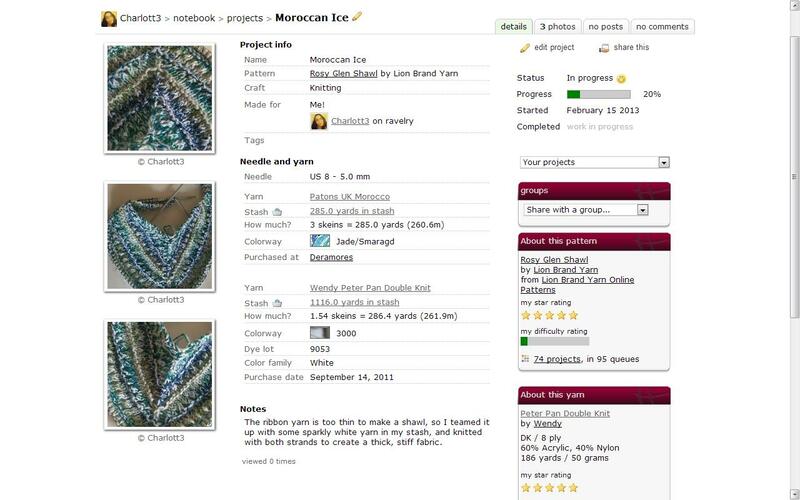 You have created an awesome project page on Ravelry!! 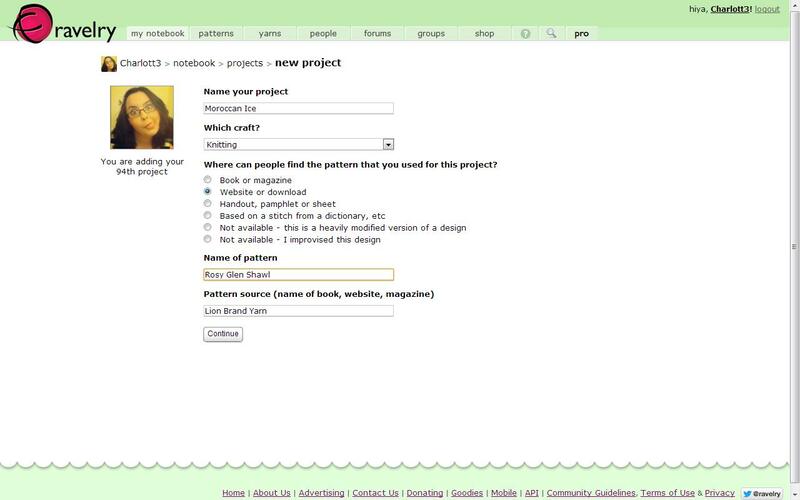 That is this weeks tutorial, next week we'll be learning How to: Use the Ravelry Pattern Search!